In my recent podcast episode, I talked about forward motion and the idea that a ton of what sets us back in the studio is mindset. Today, I want to expound on that a little deeper by giving you a mindset shift that has helped me tremendously! That being that as a musician, a singer/songwriter, a mixing engineer, etc you are doing more than just making music or JUST mixing someones music. Instead think of it this way, "I am making history"! 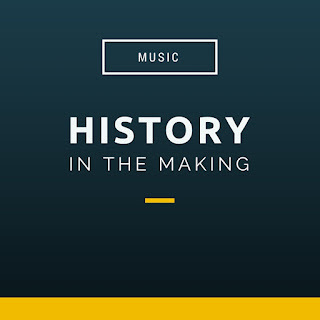 Yep, that's right, when we set out to do this monumental task of making an artistic imprint on the society around us we are doing more than just spinning our wheels, we are making history. Think about it, we are releasing something that has never been heard before. If it has never been heard before that means that in the minds of the world it doesn't exist and therefore when we do release it for the world to hear for the first time, it becomes a part of history. This simple mindset shift has helped me to keep trudging along in the trenches at times with a song I felt less than enthusiastic about. It has helped me to release more music than ever before, even if I wasn't completely happy with where the song was in its less than perfect state. This mindset has helped me to navigate through the pitfalls and woes of tweaking that guitar delay for an hour and also helped me to see the forest for the trees on a mix that was not my own. 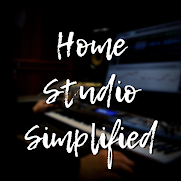 I know it sounds simple, but hey that's why this blog is called Home Studio Simplified! I want you to make music, better music, and more of it. 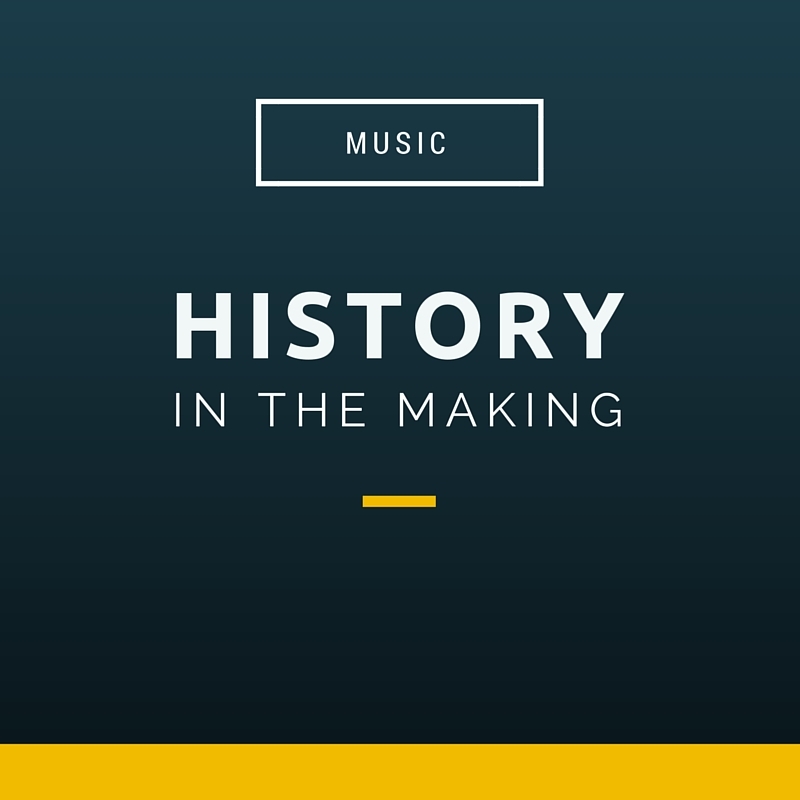 Music should not seem like a job, even if it is our primary source of income. Nor should it be a daunting task that we put off for weeks because of the fear and frustration of what may appear to us as failure. The next time you set down to work on something, think to yourself, "Today, I am going to make history".